Is it all right to take children swimming before they have completed their course of immunisations? What does my baby need to wear in the pool? What is the double/two layer nappy system? Where can I buy swim nappies/wetsuits/suits? How do I book on to an ABC-Swim course? Do I need to bring a change mat? Can two parents get in the pool? How many will be in my class? What if a class is postponed or cancelled? Can I have an underwater photo? Active Baby Company takes babies from 8 weeks old. You can take your baby swimming as early as you feel comfortable – once the umbilical cord has healed. Start swimming as early as you can and when you feel you are ready, as there are so many benefits for you both. In the first few years of babies lives their development is amazing. Their brains grow faster now, than at any other time. Regular swimming helps strengthen the brain and cement their learning; it’s not only fun, it’s a form of exercise for both their body and brain. This freedom of movement allows them more participation before they can even crawl or walk. For you it’s special time with your little one being together skin to skin and sharing the experience. The earlier your baby starts to be comfortable in water the easier it is for them to relax; As they have had no time to develop any fears, they can start their learning with positive experiences. 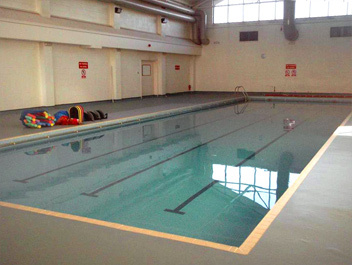 Our swim lessons last between 25 and 30 minutes, so should not be too long for your babies. Yes, babies can be taken swimming at any age. Some swimming pools and health professionals still suggest wrongly that children should not go swimming until they have had some or all of their immunisations. (source www.immunisation.nhs.uk) Look at the NHS website to confirm current advice. For hygiene reasons all babies must wear swim nappies (not normal disposable nappies). Like most swimming schools we have a double nappy protection policy for all of our babies which means that your baby must wear two swim nappies. The first nappy can be a disposable swim nappy, available in most supermarkets, but we recommend a re-usable one, as it does end up more cost effective, more reliable, and more environmentally friendly! On top MUST be a re-usable swim nappy which seals about the legs and waist to prevent any leakage. We recommend Splashabout Happy Nappy. This brand provides a good seal around the legs and waist to prevent “leaks”! You will not be allowed into the pool without both correct nappies, as nappy leaks will mean cancellation of classes to clean the pool and any charges passed onto you. Further more faecal matter can contain a nasty virus called cryptosporidium which can cause severe sickness and diarrhoea which is why we are so strict on the nappy policy. If your child does fill their nappy whilst swimming please get straight out and clean them up/shower them and put a fresh nappy on and then come back in and join us. Of course if they are unexpectedly poorly then do not come back in the pool but give them love and hugs and seek medical as needed. Although we use pools which are an average of 30°, whilst your baby is young you may want to provide extra warmth for them with a wetsuit or snug (which is also very useful if you also use public pools as they are usually kept at 28°). Please note: if you have a wetsuit/wrap you will still need the double layer system of an under nappy and an outer nappy as the wetsuit doesn’t create a seal at the leg. If you use a snug you will not need the second layer nappy as the snug has a built in nappy which seals at the legs. Active Baby Company stocks the Splashabout ranges of swim nappies & snugs and TWF wetsuits. These can be paid for separately, or along with your course fees. You don’t have to purchase from us, but make sure that the swim nappy fits snugly, unfortunately there is no room for growth! Arrive in plenty of time to get you and baby ready, then familiarise yourselves with the pool area no more than 5 minutes before your class is due to start. 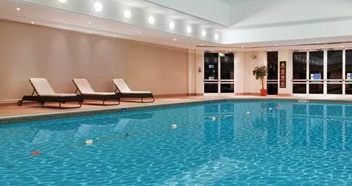 Poolside is usually kept warmer than the pool so if you come on poolside too early you will acclimatise to the air temperature and consequently the pool will feel chillier at first. Please sign your name off in the register either in reception or on poolside (depending on venue). Ensure baby has double nappy system and a wetsuit or snug if required. Be careful when moving around the pool as surfaces can become very slippery. Please do not enter the water before you are told to do so. Let your teacher know of any issues/problems which they need to be aware of at the start of the class. Most of all have fun and enjoy this wonderful time with your baby. Go at your own pace and take the cues from your baby, and as you relax, so will they! Many parents have this worry, but please don’t worry if you can’t swim very well or not at all. The pools are standing depth and we show you how to be confident with your baby in the water. If you relax they will take their cues from you and relax too. To register you and your child onto one of our courses please email us denise@activebabycompany.co.uk or message us on our facebook page with your baby’s DOB and we will get back to you asap with current availability. Due to health and safety we do not provide change mats but most parents bring a small one like the splashabout one (click on image below) or an extra towel to use. We know that both parents on occasion are keen to swim with their baby/child and we don’t want to discourage this in any way. However, in some classes we just do not have the capacity to accommodate both parents in the pool during the class. Some of our pools have bather load limits that we cannot exceed and therefore if more than one parent wishes to join the class, please check with your teacher first (even if your class is not full). In classes where this is an issue, we would suggest parents take it in turns each week to swim with their baby (i.e. one week mum, one week dad). 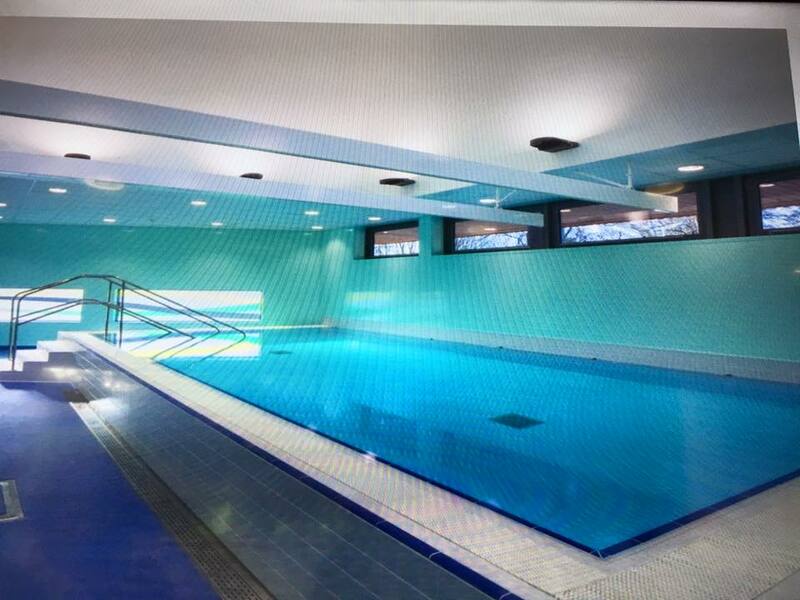 This will allow everyone in the class to have the opportunity to swim with their baby and have plenty of room to manoeuvre, play, learn, and explore, but more importantly will allow us to safely monitor activity in the pool. While we appreciate that parents are keen to capture their baby/child’s swimming experiences we do ask that common sense and courtesy is employed in relation to what can be a highly sensitive matter and do not post images of other families to social media without their consent. Please be aware that mobile phones and video equipment should not be brought into the pool area or changing rooms and photography can only be allowed poolside if authorised by the teacher and no extensive filing of the lessons is allowed. Unfortunately no video or photography is permitted within The Daventry Hill School as it is a school or at Billing Aquadrome or Livingwell Hilton, Collingtree due to these being members’ only clubs. Should Active Baby Company be required to take photographs or video footage to promote our business we will always request your permission prior to commencing and ask before posting to our social media pages. As per our terms and conditions, Active Baby Company reserves the right to use underwater photographs for publicity purposes. In each instance we will let you know and endeavour to send you copies of any articles in which your baby might be featured. For our parent and child classes we try to keep classes between 6 and 8 however some classes are busier and we aim to book in no more than 10 per class. 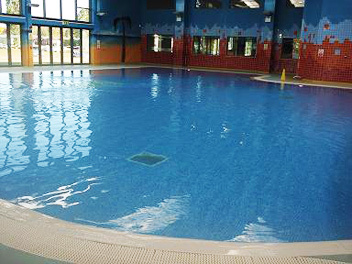 For our solo swimmers classes we try to book in no more than 7 but again like to stay at 5 or 6. This allows for more intensive teaching of our older children. All class times and venues are subject to change. However we try our best to keep all classes running. If for any reason we cannot run a class we will inform you as soon as possible via a note on our facebook page add link and also via email and when available a webtext. We will endeavour to reschedule your class for the same day of the week at a near time to your current class but it may be a different location; Active Baby Company is not responsible for any travel expenses incurred. In this instance if we have been able to re-schedule for the same day of the week which you usually swim and within 2 hours of your normal class time and alternative classes are offered no refunds will be given. If we are unable to re-schedule the same day we will add a class to the end of the term. In the event of us having to cancel a class and not being able to re-schedule we will issue a credit against your next term’s classes or credit you with the money via a cheque. Initially we will teach you techniques on supporting and moving with your child in the water to give you a firm grounding to be able to swim together. As your child develops we progress further with the basic techniques and moves to encourage you to swim together and develop your confidence. Classes are based on fun and learning whilst being safe. A typical class will last between 25 minutes and 30 minutes; may include songs or rhymes and toys and diving to encourage interaction with baby and develop all of their senses. Safety has a strong focus in our teaching methods and your child will be taught vital life saving techniques, within a safe environment. Repetition plays a key role in our teaching as we all learn this way. But our experienced and effective teachers will lead you through activities keeping both you and your child safe. Up until your child is enrolled in our “Beginners” classes we do require there to be a parent in the pool for each child. Short answer yes! We don’t currently run our own photo shoots but know of photographers who do. If you would like to join an underwater photo shoot then just let us know and we will give you the contact information. You can then contact them directly to book onto the next available photo shoot.